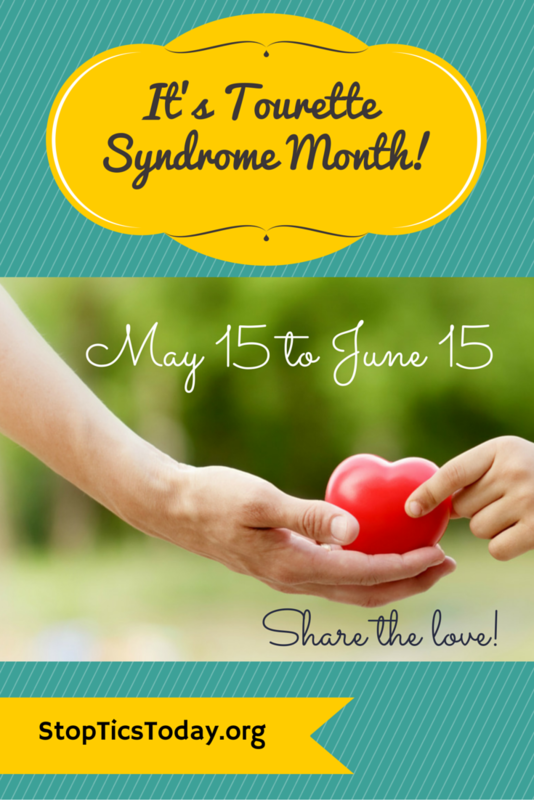 From May 15 to June 15 the world is celebrating Tourette Syndrome Awareness month. We hope you’ll take a few moments to help spread the word and support our efforts. 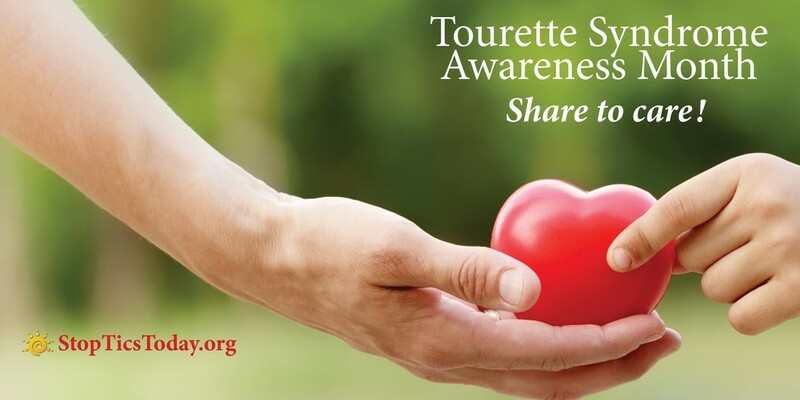 With greater understanding comes better prevention and more effective, safer treatments for Tourette’s! We’ve made a special Awareness page with click-and-go ways you can share images through Facebook, Pinterest, and Twitter. You’ll also find ways on our page to volunteer, donate, give recognition to someone with Tourette syndrome, and start a fundraiser. 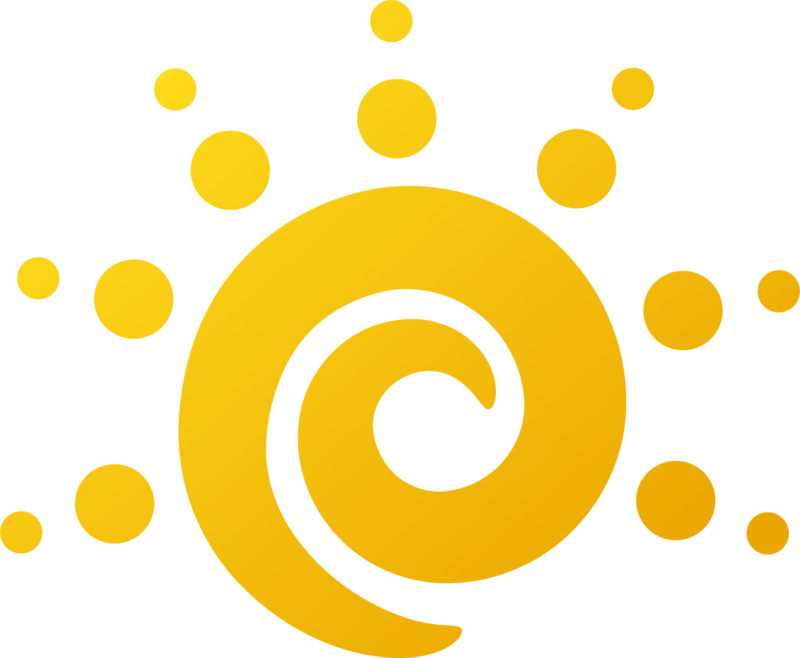 See our Awareness page here —and pass it on!